I love Tara Boettger. (Though I always think of Tara Schinsing, as she was recently married.) She has a genuine and polite quality, in great ways, that I just don’t think many people have these days. Her enthusiasm and smile are infectious. 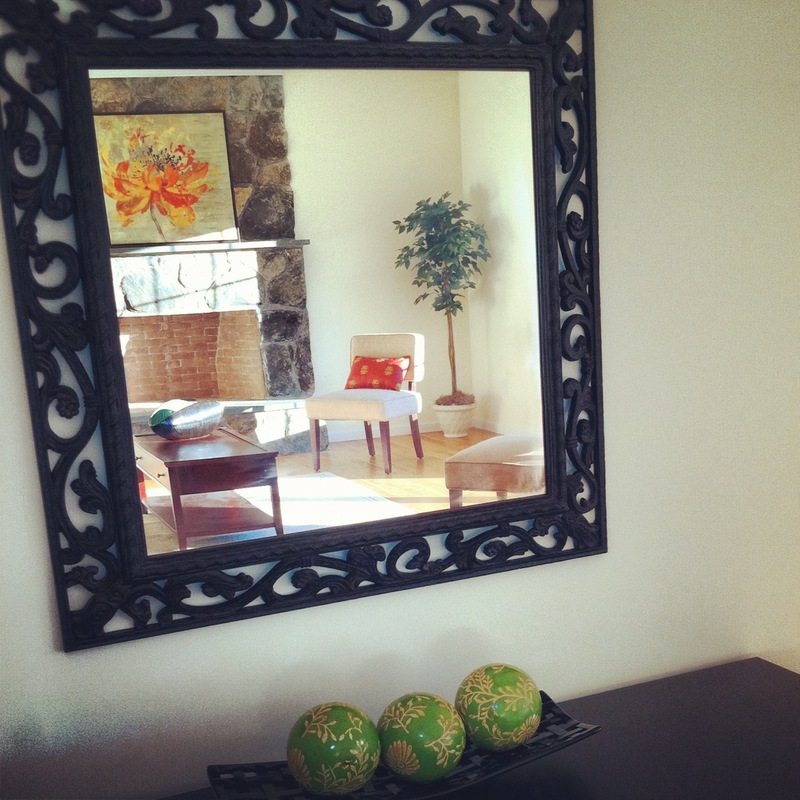 Why did you decide to become a home stager? / What did you do before you were a home stager? I started my first company, Controlled Chaos in 2004, as a Professional Organizer. During that time I started seeing and hearing about Home Staging on TV and thought what a great concept! I kind of already do that as a Professional Organizer while the homeowners are living in the home. In 2005 I decided that I wanted to add Home Staging as a service in Controlled Chaos, but I had no idea how the Real Estate world operated. So I decided to become a licensed Real Estate Salesperson to learn the ins and outs of the Real Estate industry. This is when I first realized how important home staging is. I couldn’t believe the way home sellers were allowing their homes to be shown. I used the commission of my first sale to pay for my Home Staging training from Stagedhomes.com. Ultimately I realized I enjoyed staging homes rather than selling them. So I put my RE License in my back pocket and continued staging. In 2009 I learned that I had two different directions that I wanted to take my organizing business and my home staging business. So I split Controlled Chaos from Home Staging and HOMEGIRL Home Staging was born. My clients are mostly Real Estate Agents and Real Estate Investors. Many agents use us for a simple home staging consultation on their listings as a cost effective way to help their home sellers. Because I carry my own inventory of everything from couches and beds to art and accessories, in 2011 I saw a big surge in the number of investors using HOMEGIRL Home Staging to staging their vacant rehabs. 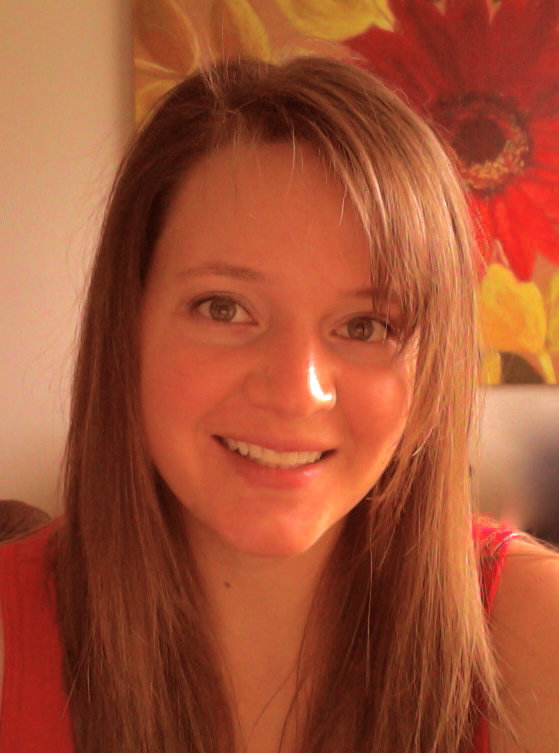 Late last year I also expanded and brought on another stager, Annie Hemmer to my team. Staging in the winter when everything is wet, slushy and cold. Love the business models that Melissa Marro and Linda & Gary Barnett have built in this business. Love the asthetics of Birgit Anich, Tori Toth, and Donna Dazzo. I was called to stage a vacant builders home that had been on the market for over a year. I finished staging on a Wednesday, and that Sunday was the first open house with it staged. They had 2 offers from that open house. Staging works! I used to not hire movers, I thought I could save money by moving furniture myself and with the help of my husband. Thankfully that didn’t last too long. Remember that episode of friends and Ross is moving a couch and yelling PIVOT…. I love throw pillows and have recently started making my own covers, cost effective and I can get exactly what I want! 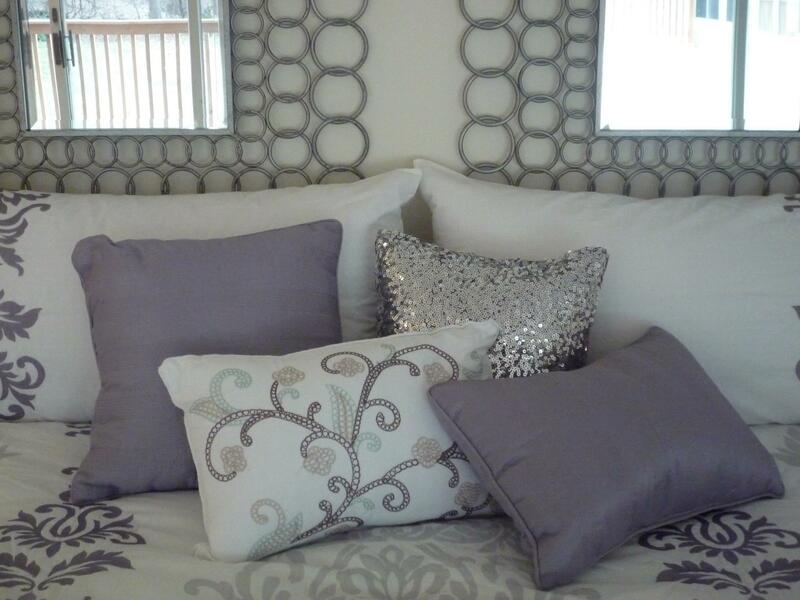 I also love the unexpected sequence pillow that tends to show up in many of my stagings. First I would tell them to try to work with a home stager/staging company before starting you own business. Many people think home staging is a such a “fun” business to be in, which it is, but it is also hard to get started and actually takes a lot more than staging to keep your business running.. If you work with a home stager first you will be able to see everything that goes into a staging business, the marketing, the networking, the money, the schlepping of inventory, dealing with homeowners etc. You might rethink opening your own business and just continue working with someone.